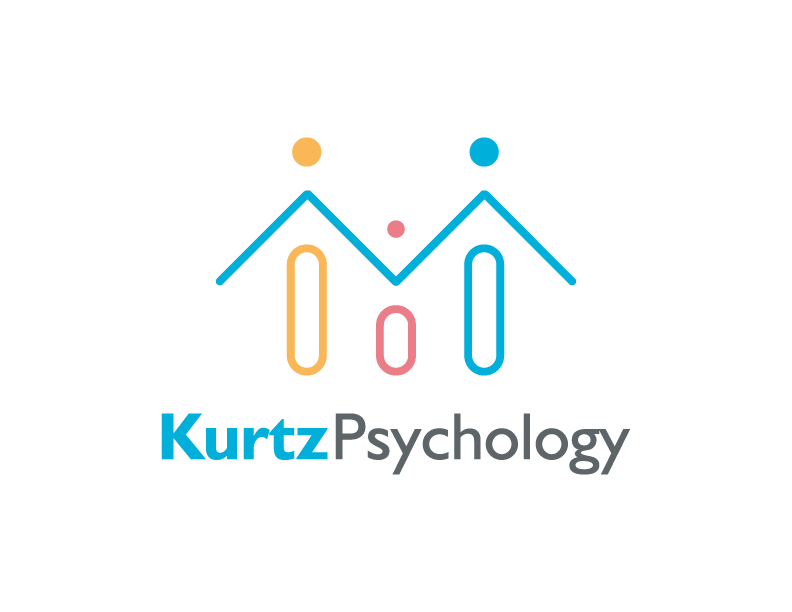 Synopsis: Regulation Focused Psychotherapy for Children (RFP-C) is a manualized, psychodynamic, play therapy intervention for children with externalizing problems. RFP-C consists of 16 individual play therapy sessions plus 4 sessions with the child's caregiver(s). The theoretical premise for the therapeutic process in RFP-C is that all behavior has meaning and that some children engage in disruptive behaviors as a way to avoid experiencing painful or threatening emotions such as guilt, shame, and sadness. This webinar will provide an overview of the treatment protocol with discussion of its theoretical underpinnings and an overview of a current randomized controlled trial being conducted. Clinical examples will be presented along with consideration of how RFP-C principles can be integrated into other modes of intervention. Biography: Dr. Tracy A. Prout is an Assistant Professor of Psychology at the Ferkauf Graduate School of Psychology at Yeshiva University. She teaches psychodynamic psychotherapy in the School-Clinical Child Combined Doctoral Program, co-supervises the psychodynamic psychotherapy practicum, and leads the psychodynamic psychotherapy lab at Ferkauf. She earned a certificate in psychodynamic psychotherapy from the Institute for Psychoanalytic Education at NYU Medical Center. She serves as the co-chair of the American Psychoanalytic Association's Fellowship Committee and as co-chair of the Research Committee of APA's Division 39. Dr. Prout is the principal investigator for several studies related to RFP-C and supervises all graduate students who work on these projects. She maintains a private practice in Garrison, NY where she sees children, adolescents, and adults. Describe the 3 goals of sessions in RFP-C. Compare and contrast RFP-C with traditional behavioral approaches to externalizing problems in children. Identify 2 primary mechanisms of change in RFP-C.